Southside BBQ sits in the same location as the former 17th St. Cafe and is owned by the same folks. For years I've been saying that someone should bring basic BBQ to the Southside in a more accessible manner. Personally I find Doublewide overpriced, over-hyped and overextended in terms of menu selections. I'm a real stickler when it comes to BBQ. When I left Cleveland in 2008 my little brother forced me to make a life altering decision. He was in a hurry to return to Pittsburgh and demanded I make an immediate choice as to whether I would move my barrel-drum smoker or my bed home to Pittsburgh. 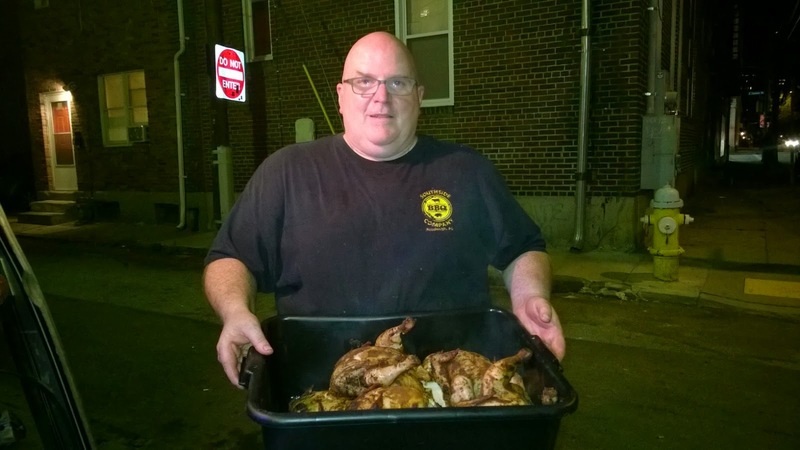 I threw my bed to the curb and returned to the Steel City with a giant smoker in tow. Every year I enjoy making ribs, brisket, pork shoulder, smoked game hen, Canadian bacon and basically anything else that can benefit from a thick smoke ring. BBQ is serious business. Serious as death. Although I'm generally disappointed by the BBQ offerings in Pittsburgh, I was very pleased with the simplicity and quality of the food offered by Southside BBQ. Each dish I tried had a rich smoke flavor that paired well with their modest sauce selection. 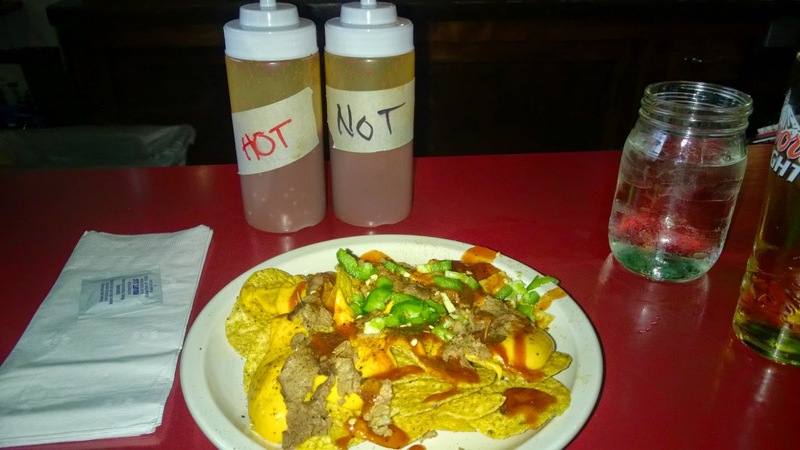 During their happy hour you can try chicken, brisket or pork nachos starting at $3.50 a plate. Sandwiches are not discounted for happy hour, but they start at $5 each. All of the meats we sampled were well prepared, fresh and very flavorful. When I go back I'll most likely skip the nachos and go straight for the meat. Why water down your BBQ? 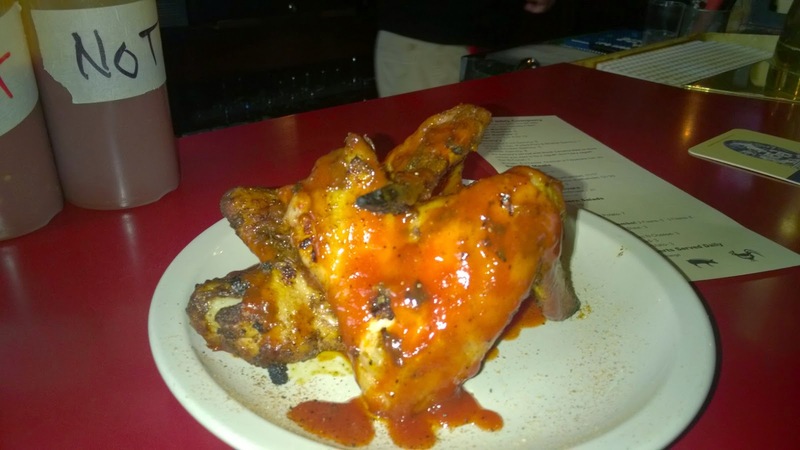 Chicken wings are also discounted for happy hour. It ain't Memphis, Carolina or St. Louis. But it's nice to see some decent BBQ in Pittsburgh. This is Pat, Pat is the man. PS: There is also a Southside BBQ Co. food truck. If you see it out in the wild be sure to stop by and say hello to Pat. Within this summer time Let me try out a resort location in addition to Let me make a few sea foods. I like to make barbeque object simply because barbeque object carries a great test out with foods. This kind of Royal maple smoke enthusiast carries the actual test out with a barbeque. This is inexpensive and also high quality. I'm sure this can be great electrical smoke enthusiast evaluations. Since when I make use of best electric smoker when I in addition observe most of these.